The easiest way to stay compliant. 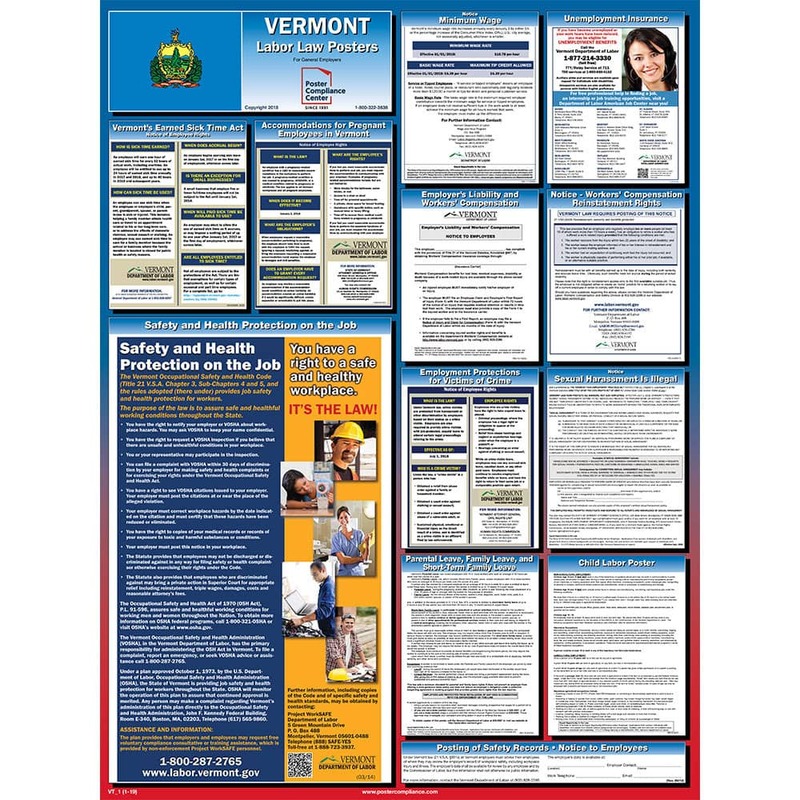 The OneSystem Plan offers required Federal and Vermont State posters plus 12 months of mandatory updates for free! The minimum wage rate increases to $10.78 per hour. The basic wage rate increases to $5.39 per hour. The maximum tip credit allowed is $5.39 per hour.